The Verdict On Central Intelligence DVD: Is It Worth Your Money?? The Verdict On “Despicable Me” DVD: Is It Worth Your Money?? The Verdict On ‘The Expendables III’ DVD: Is It Worth Your Money?? The Verdict On ‘Lucy’ DVD: Is It Worth Your Money?? 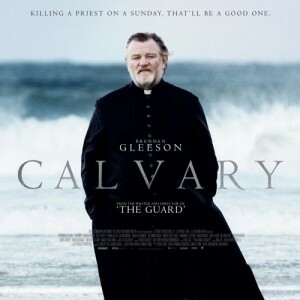 The Verdict On ‘Calvary’ DVD: Is It Worth Your Money?? Today’s SUPER HOT Deal: Lucy (Blu-ray + DVD). 34% Off.